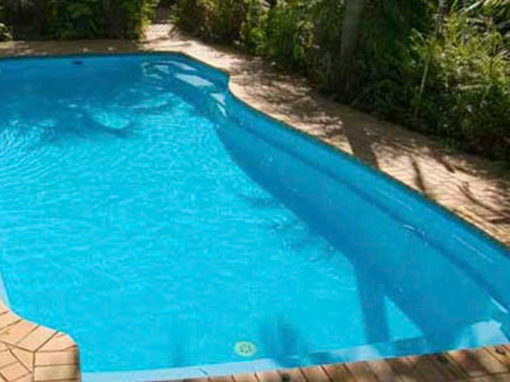 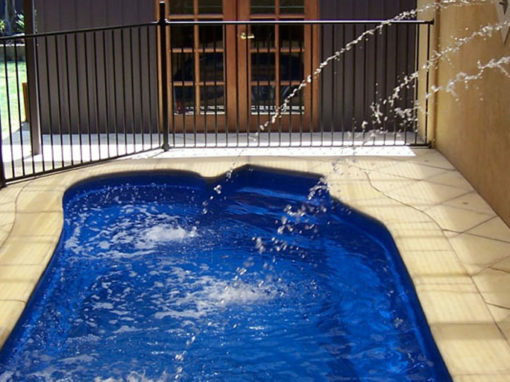 If you are considering a new pool for your property in Tuggeranong, contact C.J.G. 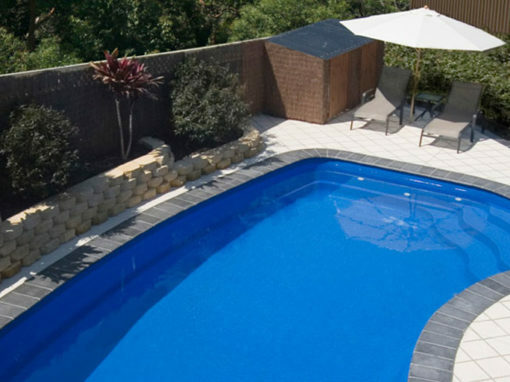 Pool and Earthworks – your local Tuggeranong Pool Builder. 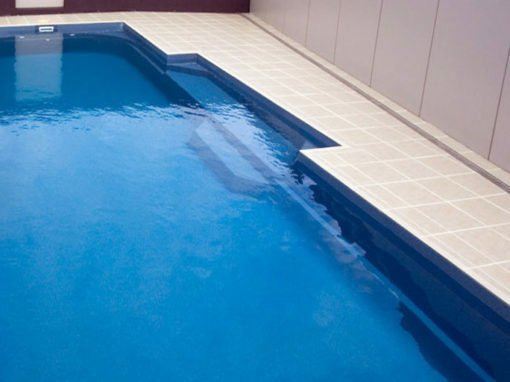 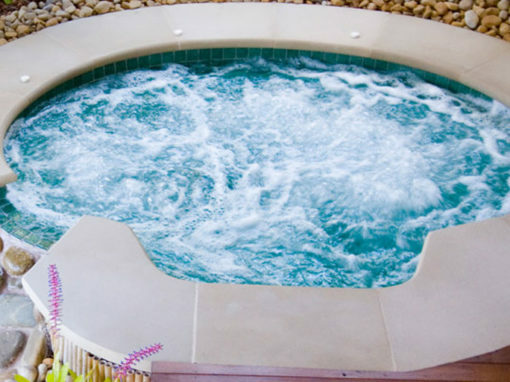 We have years of experience working with all shapes and sizes of pools and spas and know how to make sure you get the right pool for your property. 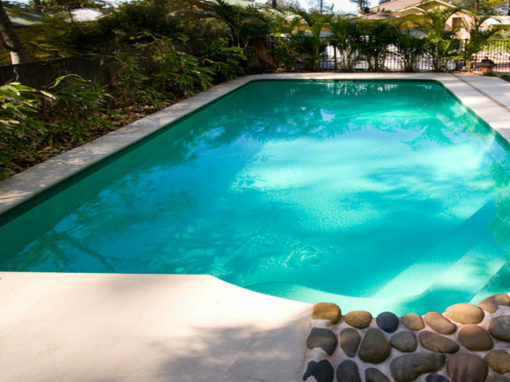 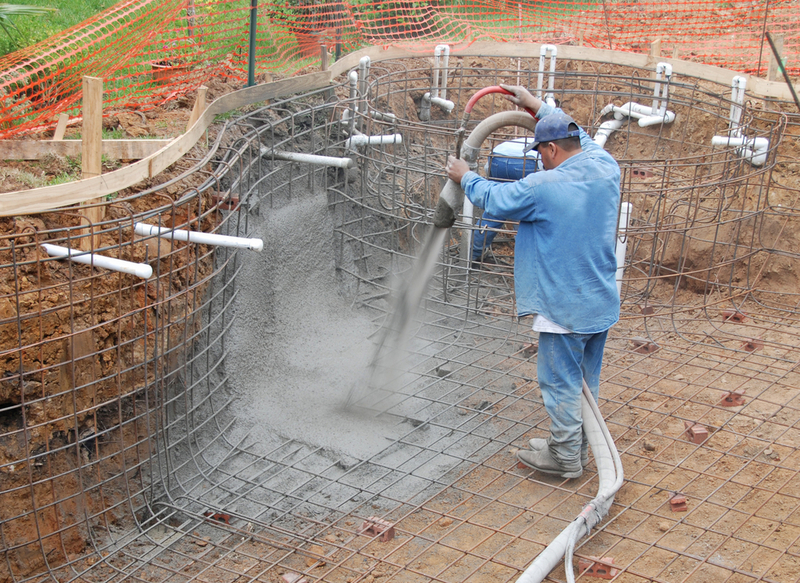 Our pool builders don’t just build your pool and walk away. 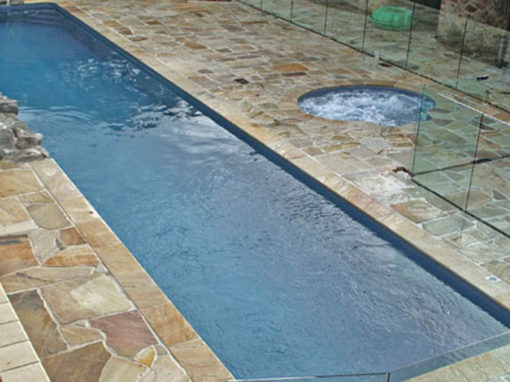 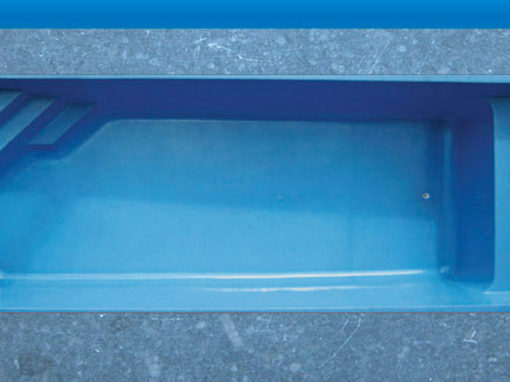 We offer a range of accompanying services to compliment your new pool. 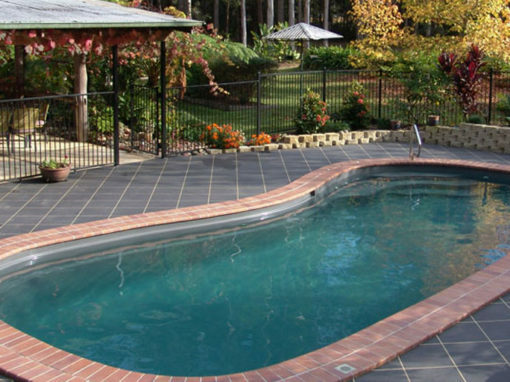 Whether you are after a new deck to look over your new pool or beautifully landscaped pool surrounds, we can do it all. 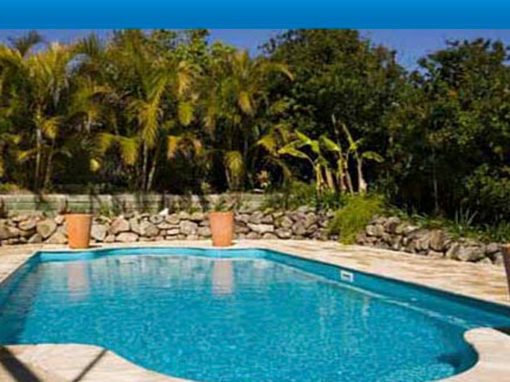 Contact C.J.G. 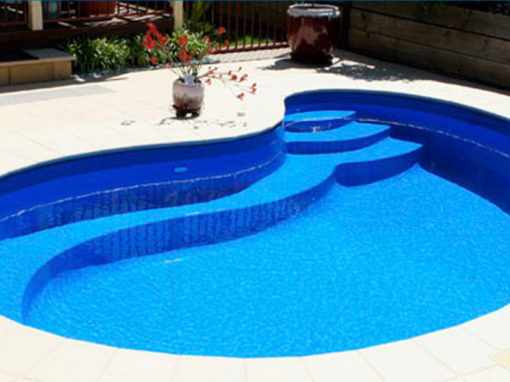 Pool and Earthworks in Tuggeranong to start building your dream new pool and dream backyard today.